Tote bags are versatile products for your brand to be out in the public domain. They can be very cost effective and there a literally hundreds of uses for them. Non-woven tote bags are popular for trade shows for packing in pens, brochures and marketing materials and for shopping too. For the environmentally aware there are custom printed bags made from jute, calico, cotton or even bamboo. These use renewable materials and can typically be recycled once they have worn out. 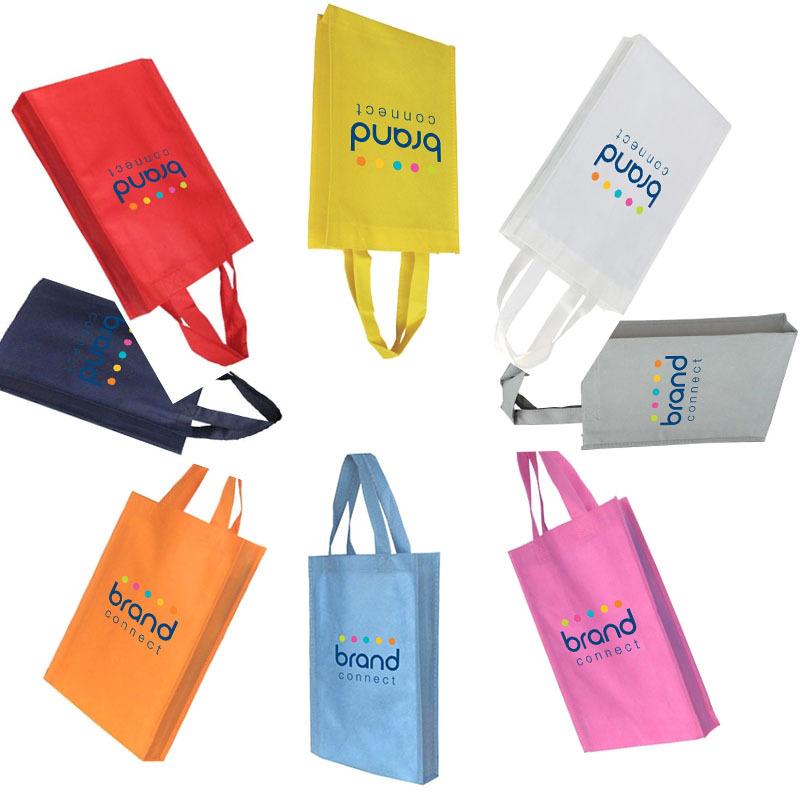 There is a wide variety of styles and colours so there is sure to be a printed tote bag that meets your brand requirements.